This women’s Star Wars Christmas themed ankle sock set is now available at Torrid. 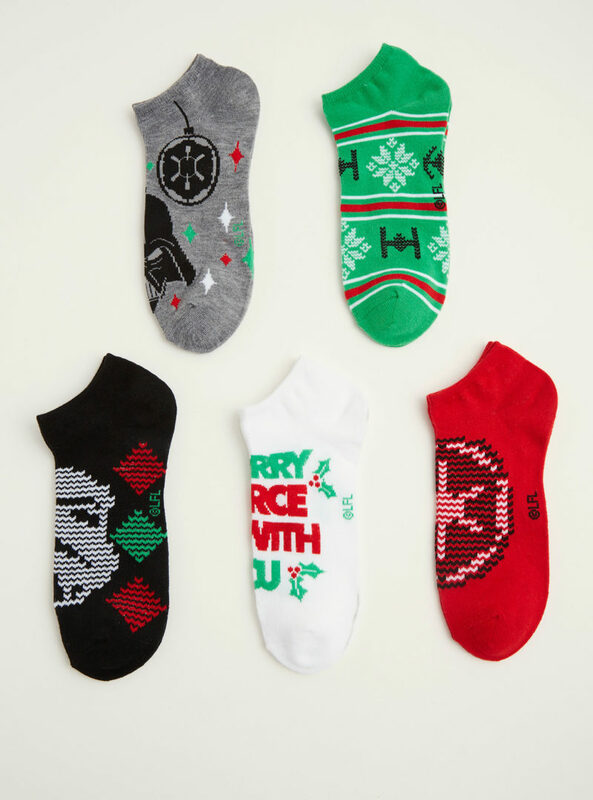 The set includes 5 pairs of women’s Star Wars ankle socks, each with a Christmas style design. 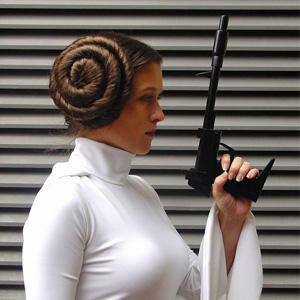 The set has an Empire theme, featuring Darth Vader, the Death Star, Stormtroopers, TIE Fighters, and the Imperial ‘cog’ symbol. 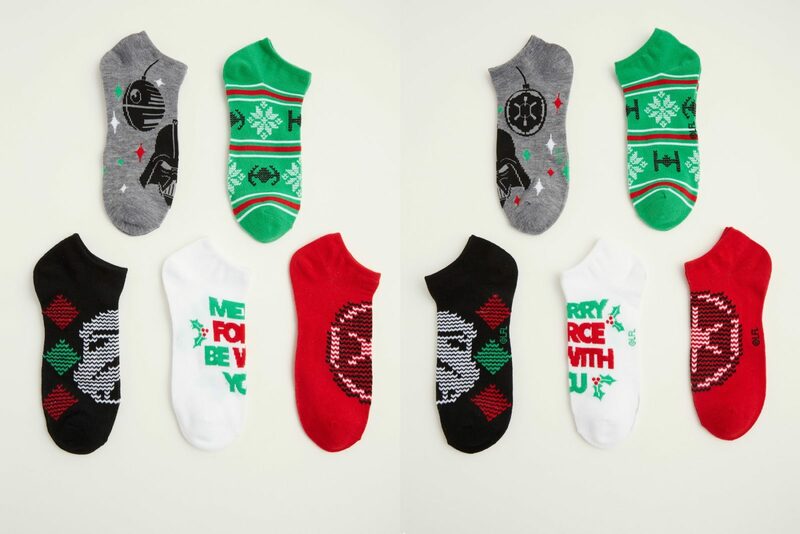 The force is strong with our holiday spirit! 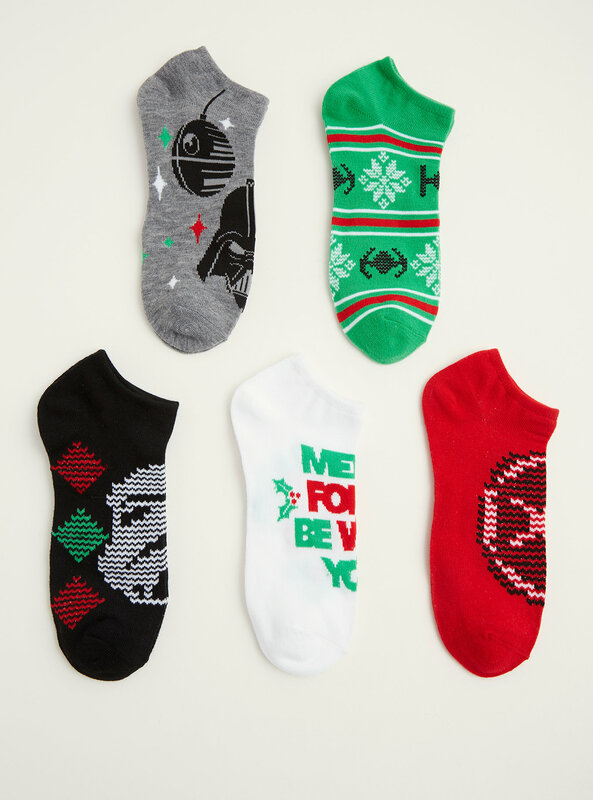 This ankle sock pack of five is forcefully festive with Star Wars designs that have been given a fair isle festive makeover. The set is available in two size ranges (7-9 and 10-13), and is priced at US$10.98 per pack – Torrid can ship internationally, which is great! Photos sourced from and belong to Torrid.